No matter your life’s calling or purpose, your brand is the most visible extension of that purpose. If you’re ready to shift your business to the next level and beyond, this book will deliver. It is designed to uncover key insights to help you reach sustainable growth in your business and in your life. Take this journey of self-discovery because without knowing who you really are and what your passion is, you can’t possibly represent yourself or your brand to its fullest potential. 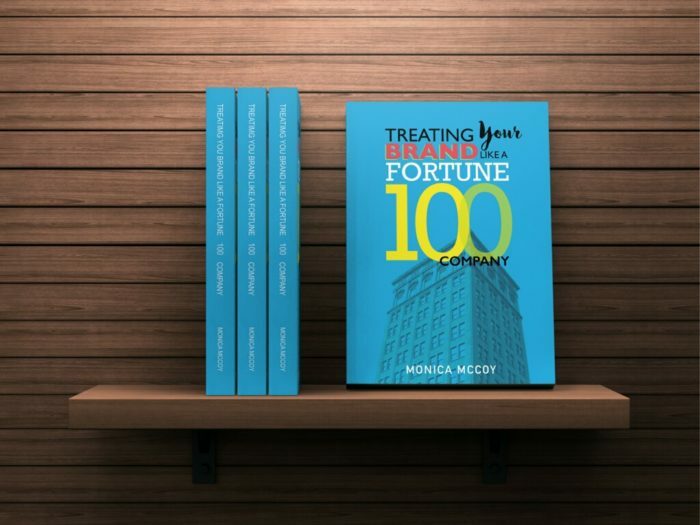 The exercises at the end of each chapter will guide you through the introspective work required to be successful – unveiling many helpful nuggets of wisdom and revelation about your personal brand along the way.